Reach the elite and influential tech decision-makers you can’t find on the internet. 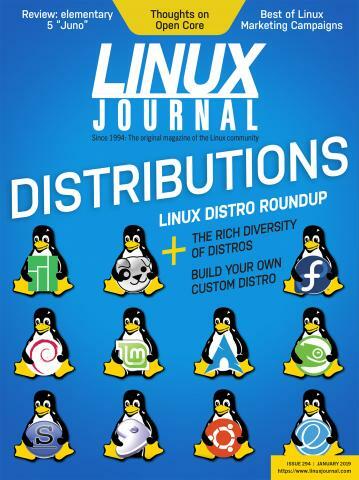 Linux Journal readers are visionaries. They are evangelists. The are the most connected and influential people in technology. But 82% of them use an ad blocker. That means you can’t find them anywhere BUT through Linux Journal. We are the world’s first publication committed both to not tracking readers, and to valuing readers who are tracking-protected and therefore can’t be measured by tracking-based analytics. Our readers not only reject tracking, but they explicitly invite high-value advertising that sponsors the publisher and values its readers. If you have a marketing message you’d like to share with this uniquely influential group, please fill out the form below to receive our media planning guide or contact Director of Sales Danna Vedder, danna@linuxjournal.com, +1-360-890-6285.